A Jillian Vance Design: Jingle All the Way...Kraft Bells! Jingle All the Way...Kraft Bells! Hello, I am still making Christmas cards!!! I actually did a couple of Halloween ones, so you might see those in a few days! 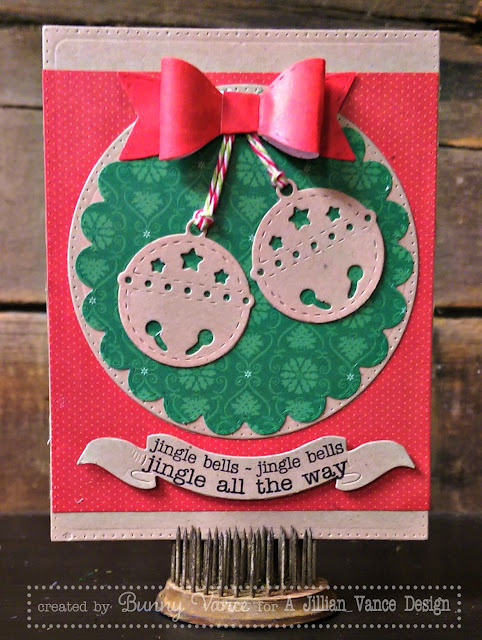 This is a fun Jingle Bell card that was pretty easy peasy to put together! So I just picked some Kraft as my base then added some small Christmas prints! Just layer, layer, layer! 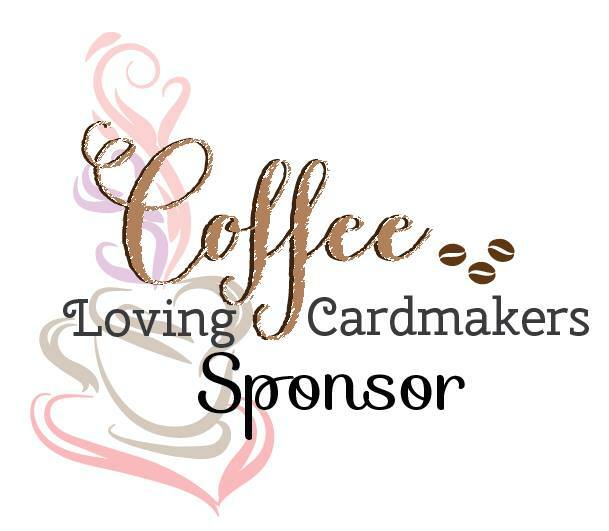 And you have a cute card! What an absolutely beautiful holiday card!